The region's top cop is opposed to handing out tasers to every single frontline officer in the wake of the growing threat of a terrorist attack against staff. 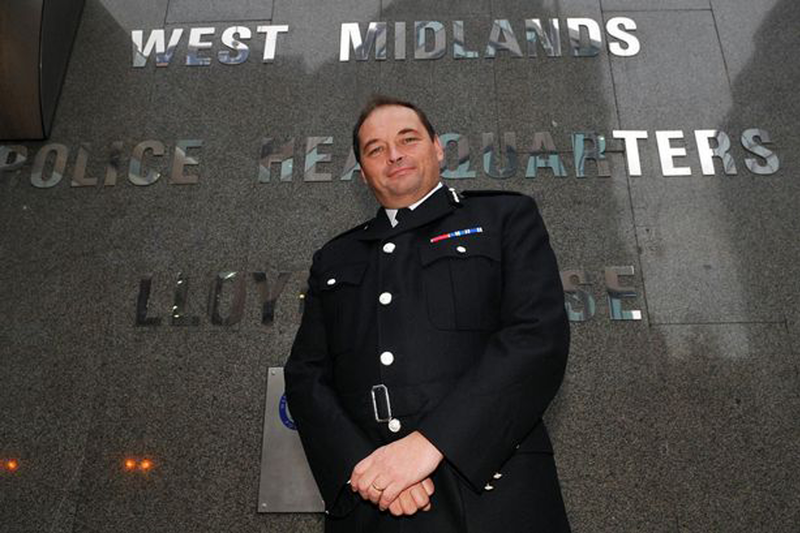 West Midlands Police's Chief Constable, Chris Sims, said the British model of policing had to be defended. Mr Sims was asked during a meeting of the Police and Crime Board about the calls to arm officers, which came from the national leadership of the Police Federation. He said: "The threat level against police officers has been raised again and we have been doing a lot of thinking about our responses. "Taser does come within that thinking but at the moment I struggle to see the proportionality of giving every officer taser against the threat that we face. "We risk serious changes to our policing style against a single set of challenges." The Chief Constable said he would be meeting next week with local Federation members, who represent rank and file officers across the region. He added that their approach had been "very thoughtful" and that they had raised concerns after being "properly questioned by members about threats." He added: "Ultimately we have to defend the British policing model and that can't be knocked off course on the back of a single set of risk assessments." The Federation called for every frontline uniformed police officer to be a offered a taser stun gun last week. Steve White, who chairs the Police Federation, said the availability of tasers needed to be expanded because of evidence of terrorists' plans to kill officers, who are traditionally unarmed. In an interview White said: "The terrorist ideal to get attention no longer relies on an attack being in a place of note. "We know there are more dangerous people out there, preparing to attack police officers and we need to be able to respond to that threat."